Of course not every die-hard surfer considers catching freighter and tug boat waves to be "real surfing". "Those are not waves, they are bumps" they say...Well, whatever you call them, I'll take an hour of catching "bumps" over 3 hour drive to the coast any time ! 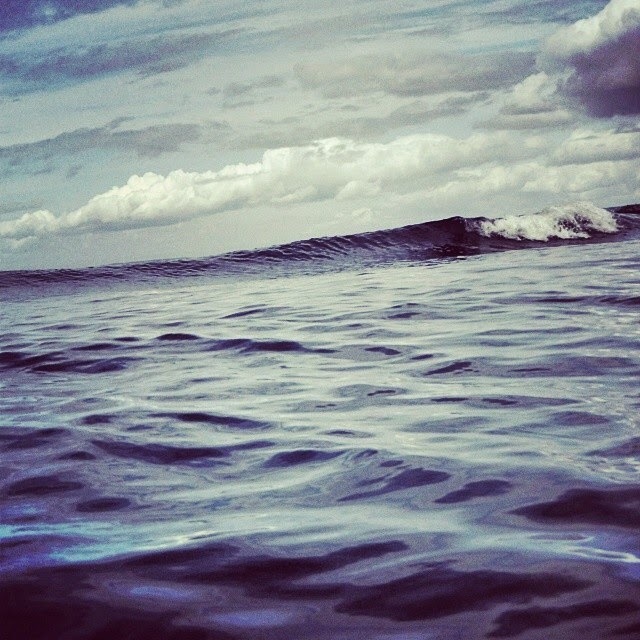 Though, the waves were only knee high, they were pretty clean ( not foamy like at Westport or Neah Bay ), and consistent ! 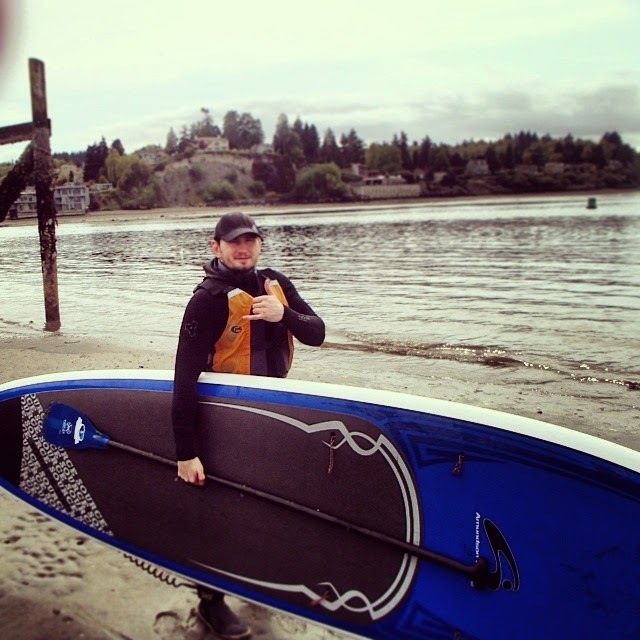 Solstice Inflatable Paddleboard For Only $ 409 !